Home - Avoiding sanctions: How could Cambodia please Western nations? 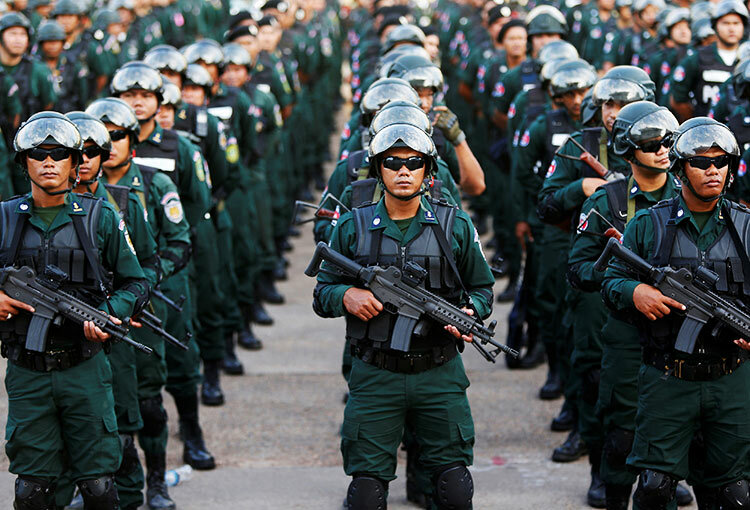 ‘Shopping diplomacy’, arms purchases, and good military cooperation with the US and EU could help thwart Western criticism of Cambodia’s human rights record. But Soun Nimeth questions whether these are worth the risks, given Cambodia’s bad experiences in the 1970s when it fell into the abyss of a geopolitical war. With the looming geopolitical war, Cambodia is trapped in the center of a power competition between China and the US as well as the latter’s ally, the EU. This is both in terms of strategic contest and economic rivalry. To recall the 1970s when Cambodia fell in the abyss of a geopolitical war, the country now has no reason to feel flattered once again when it is in the crosshairs of the superpowers. Despite several attempts, through a direct response to US Vice President Mike Pence’s letter as well as a face-to-face meeting with US Deputy Assistant Secretary of Defence for South and Southeast Asia Joseph H. Felter, to assure the US that Cambodia would not allow Koh Kong to be used as a Chinese naval base, the efforts seem to have fallen on deaf ears. The determination to project Cambodia as China’s proxy state seems to have already been carved in stone in America’s regional strategy. Unjustified concern was expressed in the latest “Worldwide Threat Assessment of the US Intelligence Community” that went all the way to allege that Cambodia might change its constitution to cater for foreign military bases. Cambodia is mindful of its dark past and it is in the interests of the Kingdom to dispel the paranoia of the US and EU. The question is, how does Cambodia go about it. Looking in the region, Cambodia can find some clues from countries like Thailand, Vietnam and Singapore. Neither the US nor the EU has ever demanded the reinstatement of the Thaksin government like they did vis-à-vis the dissolved CNRP. There is no public condemnation for the repeated election delay. In contrast, Thai Prime Minister Prayut Chan-o-cha was welcomed to the White House by President Donald Trump in October 2017 as the prime minister embarked on what Pongphisoot Busbarat called “shopping diplomacy”. The “shopping list” was aimed to reduce the US trade deficit with Thailand that amounted to $19 billion in 2016. It included the lifting of the import ban on American pork and poultry products, the purchase of Boeing aircraft by Thai Airways, the purchase of American coal by Siam Cement Group, the boosting of investment in the US worth $6 billion to create more than 8,000 jobs, the agreement for Thai petroleum company PTT to invest in shale gas factories in Ohio and the $261 million arms purchase. Thai Prime Minister Prayut Chan-o-cha was also received by British Prime Minister Theresa May and French President Emmanuel Macron in June 2018. In the latter meeting, Thailand’s space agency signed an agreement to buy an observation satellite worth $215 million from French manufacturer Airbus. One would question what did he imply when referring to “blood, sweat and tears” to secure the EU’s lifting of the yellow card? This may hold the key on how the current Thai government could please Western countries despite being a military junta born from a coup. 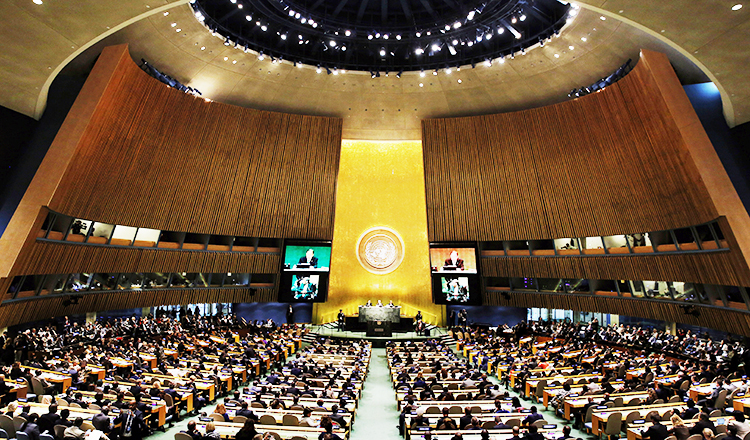 In October 2018, when General Secretary Nguyen Phu Trong became the first Vietnamese leader to hold a dual role as central committee general secretary and president, no Western nation raised any alarm or condemnation. Vietnam is a single-party state by all accounts but it enjoys excellent relations with the US and the EU. This is attributed to two factors; one being that they all share a common geopolitical arch-rival, China; and another one is the usage of Vietnam’s shopping diplomacy. During the visit of French Prime Minister Edouard Philippe to Hanoi in November 2018, France and Vietnam signed two business deals worth over $10 billion. The deals included the purchase by Vietjet Air of 50 Airbus A321neo planes worth $6.5 billion and CFM Leap engines worth $5.3 billion. The recent Khmer Times opinion by Doung Bosba titled “Is everything about China bad?” has excerpted the Naval Time’s article on the decades-long lease of Singapore port to the US navy for the operation of the Logistics Group Western Pacific (COMLOG WESTPAC) and Navy Region Center Singapore (NRCS) among others. Good military cooperation and being a strategic ally with the US has helped Singapore to navigate away from any storm of criticism over the nature of its government, which has been dominated by the People’s Action Party since the 1959 general elections, totaling 60 years and still running. From the above cases of Thailand, Vietnam and Singapore, various options and lessons can be drawn such as cutting trade deficit, detaching from China or making China an enemy, conducting “shopping diplomacy” or leasing facilities to the US military. Whether such options are viable, considering Cambodia’s strategic predicament and its resources, is the question. Even more important, would there be assurances that the US and EU would not antagonize the Cambodian government, should Cambodia choose to please them? Who would guarantee that after pleasing the Western countries, Cambodia would not become the backyard of Thailand and Vietnam both politically and economically? Without a clear answer to these questions, it is very much likely that Cambodia will continue to navigate in the dark and both the US and EU will continue to antagonize the Cambodian government for their own geopolitical interests. 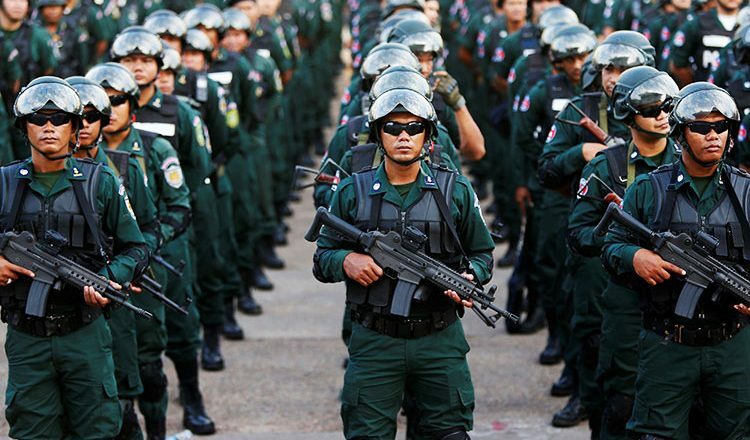 Castigating Cambodia for its record on democracy and human rights is just a sideshow. The issue is greater than that if we consider why the US and EU coddle Thailand, Vietnam and Singapore– whose levels of democracy are far from the level demanded from Cambodia. Will a sugar tax solve SE Asia’s growing diabetes problem?